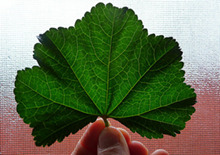 Wild edible plants and foods are all around us in natural locations around the globe. While many are considered weeds or inferior foods compared to hybridized varieties, they can actually provide beneficial levels of nutrition that we don't normally get in the diet. 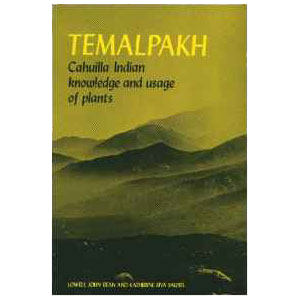 When you think about it, any food that can grow and flourish unpampered by human hands or watering techniques intrinsically holds within it the ability to thrive in sometimes harsh terrains and weather conditions. 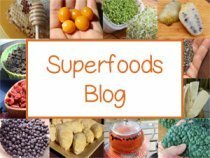 Although this is not a subject that is extensively researched, many believe that these foods naturally transfer this hardy and resilient feature as well as added nutrients to those who ingest them. 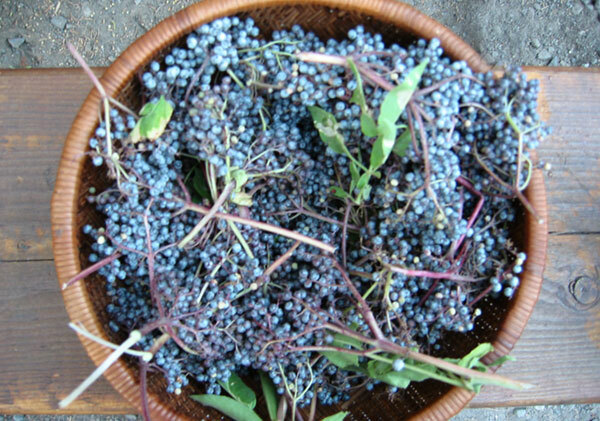 This is often something that is personally experienced when you begin to include portions of wild edibles in the diet on a regular or seasonal basis. Keep in mind, these are usually not the perfectly shaped or large sized fruits, greens, herbs and nuts you would find at your local market, but are frequently smaller, seedier, bitter and some may even need to be specifically processed before eaten. 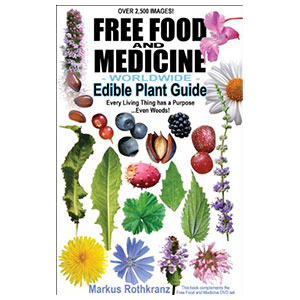 Granted that eating a diet high in cultivated plant-based foods is very advantageous for health living, it is also we feel highly beneficial to consume wild foods as a dietary adjunct when given the opportunity to do so. 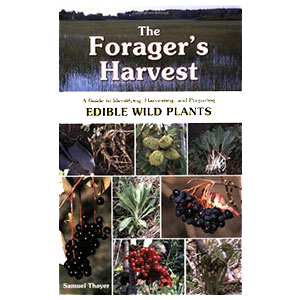 Not only are wild edible plants FREE of charge to any inspired food forager, they are fun to learn about and provide an excellent emergency survival food. 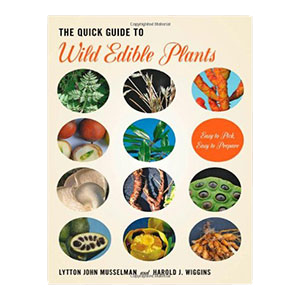 For those wildcrafting newbies, we highly recommended purchasing a good wild edible plant guide to accurately acquaint yourself with the plants growing in your local habitat or place of travel. 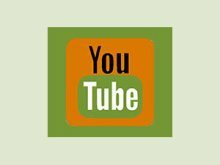 Similarly, we believe it is important to get out into wild natural places on a regular basis to help rekindle our direct physical connection to the natural world, an aspect that is often lost in today’s computer-based "indoor" society. 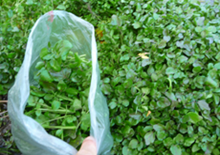 Wildcrafting wild greens, herbs and foods can be a great way to experience the abundance and tranquility that Mother Nature has to offer us, on both a mental and spiritual level. We basically break down wild edible plants into four main categories although some do tend to overlap a bit. 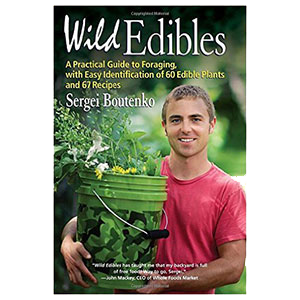 Wild edible greens are leafy green plant varieties that tend to grow prolifically in spring-time climates, but can also be found in the fall season or throughout the year in wild unattended places depending on the location and species. 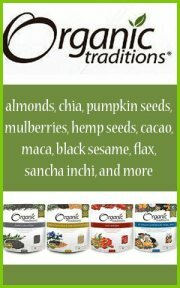 They are nutritious edibles to include in the diet from time to time. Many can be incorporated raw into salads and green smoothies, whereas others can be prepared as a steamed vegetable or potherb. Albeit a bit different than the typical greens one might find in the produce section, these are selections that can be somewhat bitter and or "green" tasting because of their condensed amount of chlorophyll, minerals and other concentrated compounds. 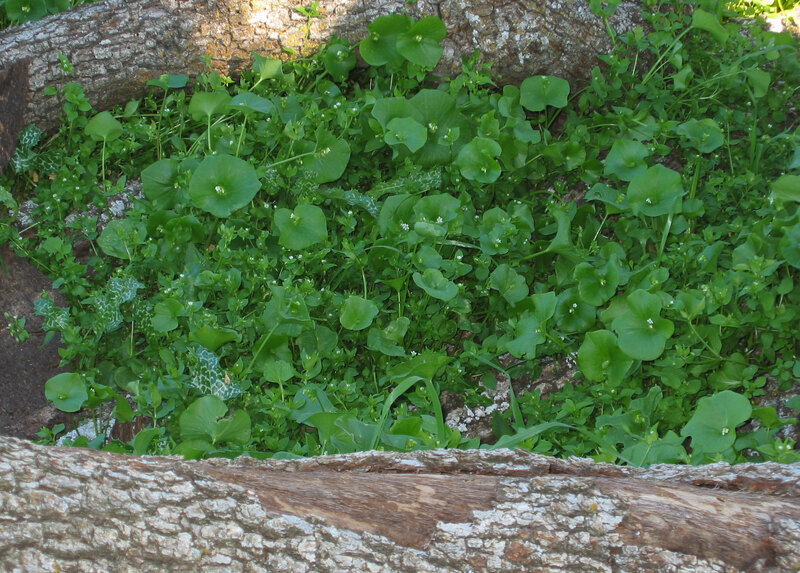 Learn more about some popular favorites, like miner's lettuce, chickweed, dandelion, mallow, purslane, fennel, watercress and more in the links below. Our definition of a wild herb is an herbal plant material that needs to be prepared as a tea, tinctured or dried and powdered before consumption. Usually, but not always, these species are not particularly edible as a food but need to be processed in some way. 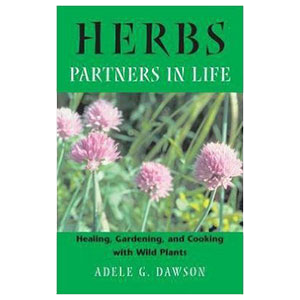 This category includes herbs like St Johns wort, horsetail, chaparral, elderberry, elder flowers, milk thistle seed, yerba santa, red clover and nettles. Wild fruits and nuts can be an extremely rewarding varieties to harvest as they are often found in abundance when ripe for the picking. Wild fruits and berries can be found all over the world and vary extensively depending on habitat location and climate zone. 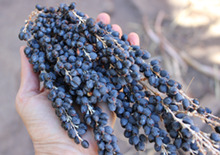 There are of course many tropical and subtropical species, but some of the wild fruits and berries that we are aware of include madrone berries, olives, loquat, elderberries, apples, wild goji berry and palm fruit. Many cultivated berries also have a wild counterpart. This list includes wild blackberry, wild strawberry, wild blueberry and wild raspberry. 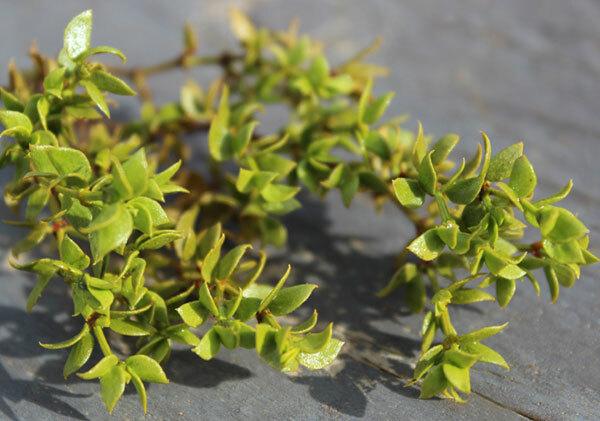 These often tend to be slightly seedier and smaller than propagated types. 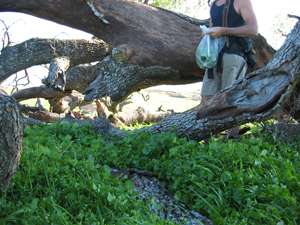 Wild nut trees are extremely hardy, growing sometimes hundreds of years old. Usually most nuts we harvest tend to fall to the ground when ripe and therefore can be easily gathered in large quantities. This includes varieties like walnut, acorn and pine nuts as well as many others. 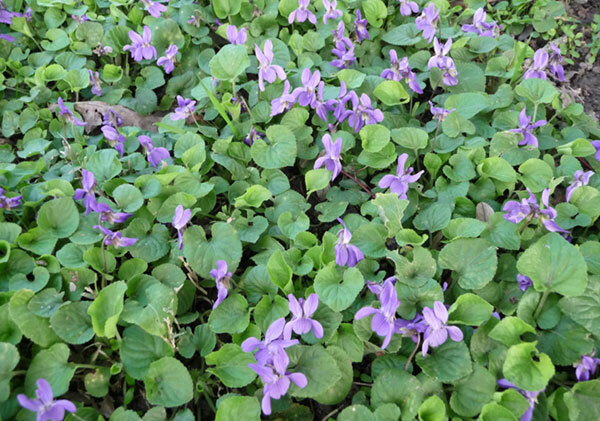 There are many types of wild edible flowers in the natural world that few people know you can actually eat or use in tea infusions. Brightly pigmented petals make a very nice addition to meals and salads and sometimes offer a floral flavor depending on the blossom. 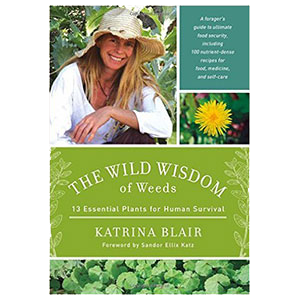 Some of our personal favorites include rosebud, wild violet, wild rose, red clover, poppy, dandelion and chicory. The petals of these species can be plucked and consumed as well as dried or used fresh for teas or other herbal preparations. 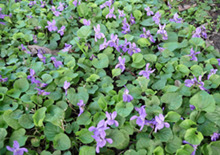 Wild flower "essences" are also another way to use these floral species. These are water-based liquids that have been delicately infused with the energetic essence of the flower and can be used as a type of naturopathic therapy. It is extremely important that you positively identify any wild edible plant before you harvest and eat it. 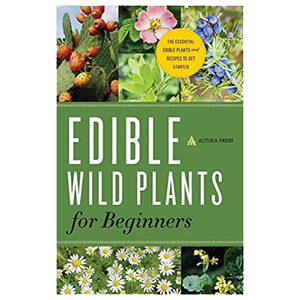 There are many poisonous and even deadly look-a-likes, so it is good to err on the side of caution and use a plant identification guide to get to know the specific wild edibles in your local area or nomadic location.